Later this month, the Salon International d’la Haute Horlogerie (SIHH) opens its doors to thousands of invited guests from around the world as 16 luxury brand exhibitors unveil their newest timepieces –watches destined to set the trend for the coming year in haute horology. This year marks the 25th edition of the exhibition, which first started in 1991. Interestingly enough, I was there. In fact, except for the year my daughter was born, I have been to every single SIHH and have watched the show morph, grow and become the luxury exhibition it is today. I remember when the announcement was made that Cartier was leaving the Basel Fair and participating in the new luxury show slated to make its debut in Geneva in 1990. The scuttlebutt was incredible. Nearly everyone gasped at the news and most predicted failure. Unflagged, Cartier moved forward and the brand, along with four others, opened the doors to the first SIHH in 1991. That first SIHH was held concurrently in terms of timeframe as what was then known as the Basel Fair (BaselWorld today). 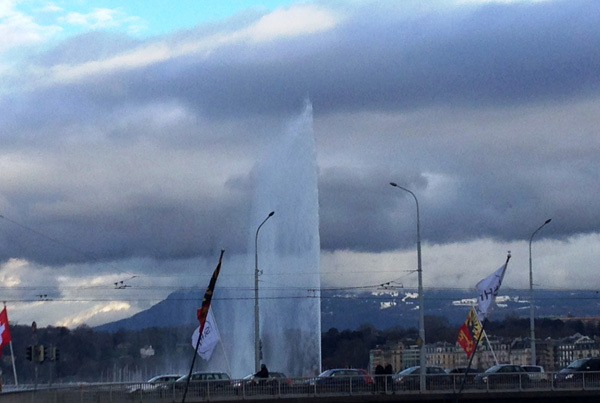 This time frame enabled retailers and press to go from Basel to Geneva (or vice versa) and visit both fairs in one trip. 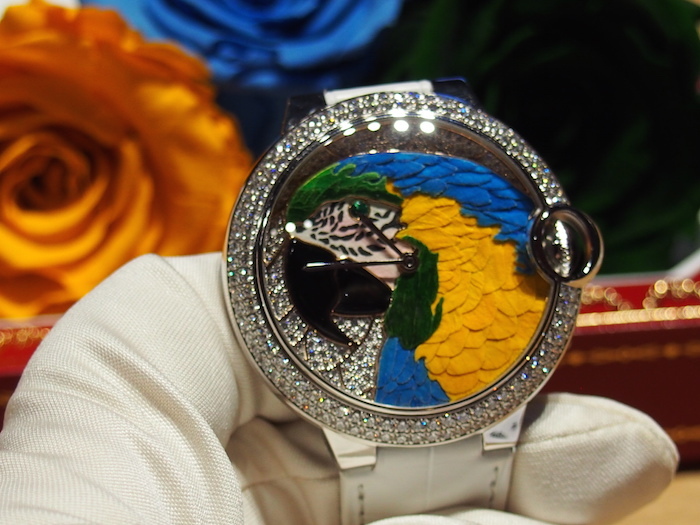 The first SIHH had five exhibitors present, and over the ensuing years, more joined. 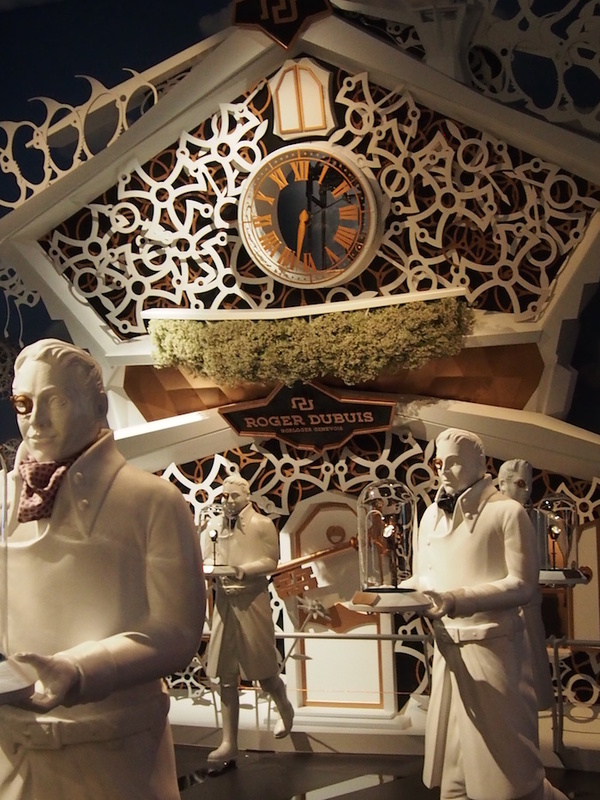 In the early days, one could visit with Bovet, Daniel Roth and Gerald Genta at SIHH– and,at one point, even Franck Muller (this brand later started its own WatchLand Haute Horolgy show at its workshops in Genthod). By the 15th edition of SIHH in 2005, not only were there 16 exhibitors (mostly Richemont Group brands) at SIHH, but also competition stepped in. Not only was Franck Muller Geneva exhibiting at its WPHH with several brands, but also other brands started taking space in Geneva and inviting guests to visit them. The first off-shoot show, Time Evolution, started, as well, with about 11 exhibitors showing. Indeed, in the past decade, there have been off-shoot shows packed with smaller brands, hotel rooms with independents showing their wares and even large competing groups bringing a few Pre-Basel pieces to Geneva for retailers. But in the end, it is the SIHH and its 16 top luxury brands (A. Lange & Sohne, Audemars Piguet, Baume & Mercier, Cartier, Greubel Forsey, IWC, Jaeger-LeCoultre, Montblanc, Panerai, Parmigiani, Piaget, Ralph Lauren, Richard Mille, Roger Dubuis, Vacheron Constantin, Van Cleef & Arpels) that are the draw to Geneva in January. Unveiling everything from concept watches to metiers d’art pieces to world record setting watches, these bands are considered among the top standard setters in the industry. 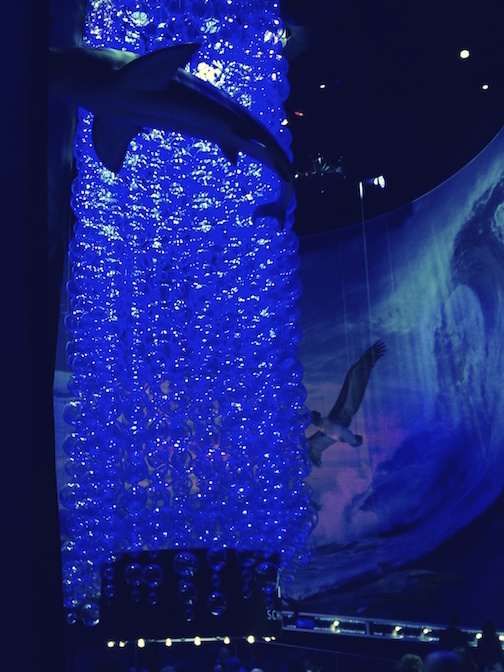 Additionally, these brands set up display space that is incredible — recreating oceans, mansions, mechanical cities and more for visitors to experience not only the marvels of watchmaking, but also the atmosphere of the brand. Finally, there is always a superb exhibition by the HH, The Fondation de la Haute Horlogerie, that demonstrates some historic perspective on time and watchmaking. Over the coming weeks, we will bring you pre-SIHH sneak peeks and at-show news of SIHH, so stay tuned.